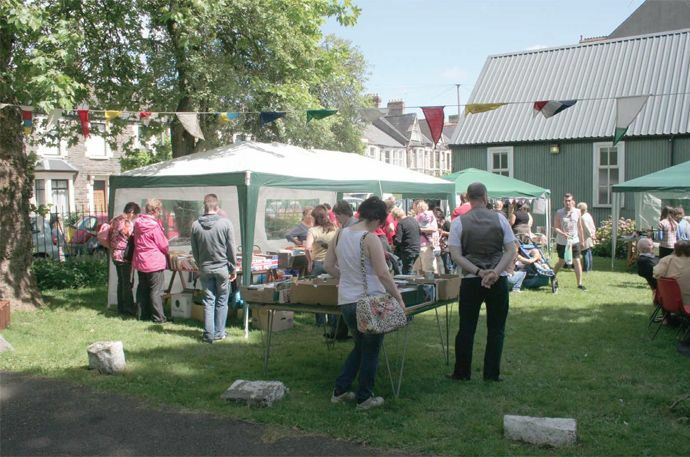 Coombs Jones have been working with Canton parish council, Cardiff, to appraise the facilities at St Catherine's church and to help the parish council to develop a business plan and gain funding for their improvement. The site is a green oasis in a residential area with a magnificent church building, mature and verdant landscape and a 'tin tabernacle' church hall. Our approach has been to highlight to the church what their site means to the people in the community. 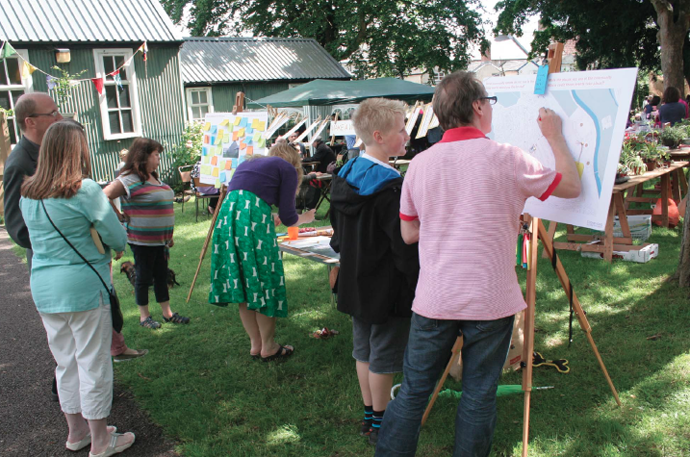 An event at the church Summer Fayre allowed local people to say what was special about the site, what they would like to see in the local area and what would attract them to use the facilities on the site, before making a wish for the church hall. 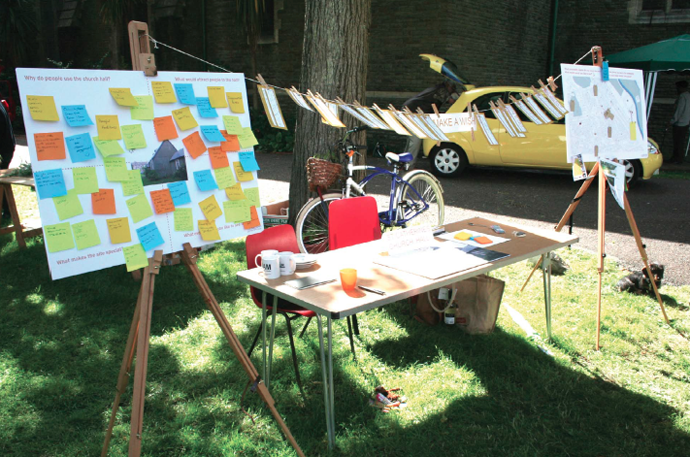 Our aim is to make local people feel part of the process of design rather than imposing a solution.